Boubekeur is an associate scholar at the Carnegie Middle East Center. 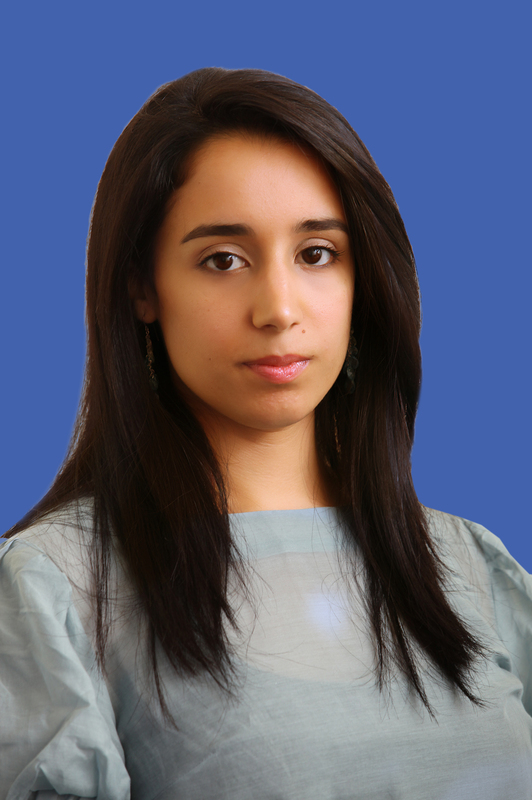 Her research focuses on Maghreb country politics, Euro–Arab relations, and Islam in Europe. Amel Boubekeur is no longer with the Carnegie Endowment. Amel Boubekeur was a resident scholar at the Carnegie Middle East Center in Beirut. Prior to joining Carnegie she was head of the Islam and Europe Programme at the Centre for European Policy Studies in Brussels. She is a research fellow at the École des Hautes Études en Sciences Sociales and has taught at the École Normale Supérieure and the Stanford University Center in Paris. Her research focuses on Maghreb country politics, Euro–Arab relations, and Islam in Europe. She has been a visiting scholar at the University of Chicago and is a regular consultant for various United Nations agencies, the European Commission, and the Open Society Institute.